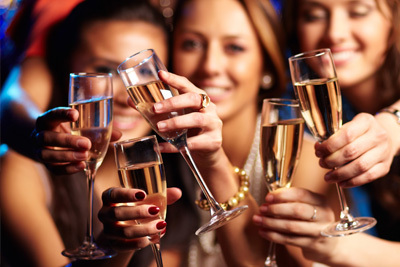 For the bride, her Hen Night party is very likely to be her last huge party she can have with her bestties. No need to emphasize that this party has to be unique and she has to remember it all her life as the best party of her life as a single woman. 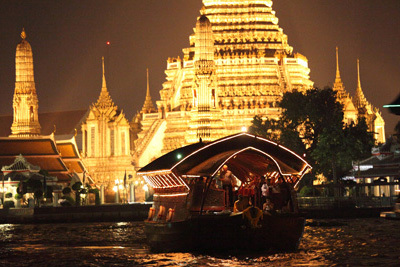 We, Hen Nights Bangkok, put everything in place to make sure this will become a reality and her time in Bangkok will be some of the best times of her life! Each Bachelorette trip is a new adventure and you want to select your activities according to your style and budget. We have selected the places that offer the best entertainment and are flexible enough to meet any of your requirements. With the help of our dedicated team of Bangkok specialists and insiders, any of your fantasies can become a reality with Bachelor party Bangkok! Special packages are available and we offer you tailor-made options to give you the freedom to create the bachelor party of your dreams.